In Heaven is for Heroes, seventeen year-old Jordie Dunn must face the loss of her brother when he’s killed in the war in Iraq. But Jordie doesn’t believe the military report that his best friend and fellow Marine, Alex Cooper, is at fault. In her quest to find the truth and help Alex, the guy she’s had a crush on since the ninth grade, Jordie discovers that the truth isn’t the only thing she wants. 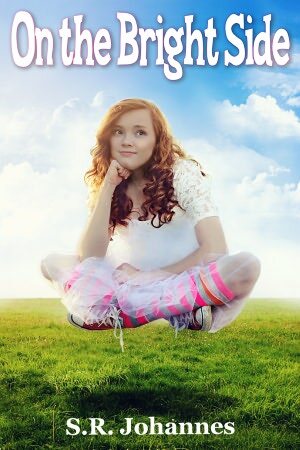 PJ Sharon is author of contemporary young adult novels, including HEAVEN IS FOR HEROES, a finalist in the Denver Heart of Romance Molly contest. Her stories have garnered several contest finals, including a place in the Wisconsin Romance Writers FAB Five contest for ON THIN ICE. Her third novel, SAVAGE CINDERELLA, coming out in March of 2012 was a finalist in the prestigious Valley Forge Romance writer’s contest as well as the Florida Romance Writers GOLDEN PALM contest in 2010. Writing romantic fiction for the past six years, and following her destiny to write Extraordinary stories of an average teenage life, PJ has been a member of Romance Writers of America since 2007 and is an active member of the Young Adult chapter of RWA. She is mother to two grown sons and lives with her husband and her dog in the Berkshire Hills of Western MA. A secret and unauthorized trip through the chaos of a 1717 London marketplace takes a bizarre twist for 16 year old Tess. 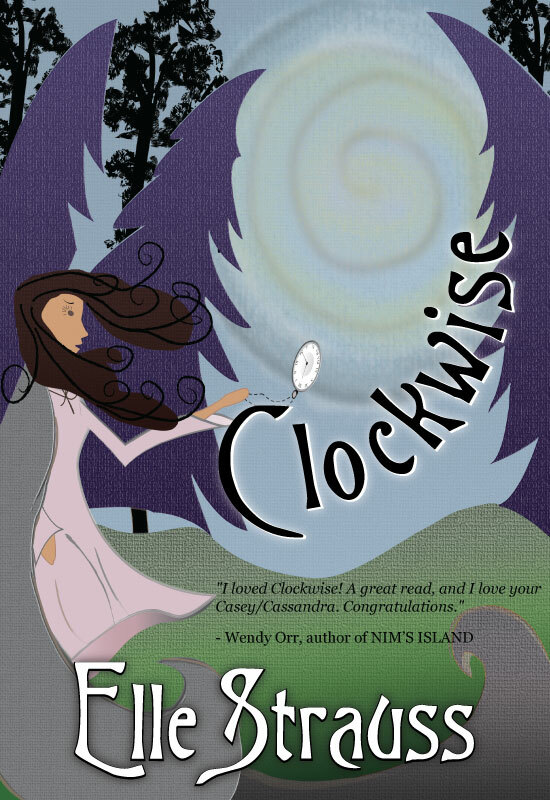 Unexpectedly witnessing the murder of a renowned Seer, Tess becomes the keeper of the old woman’s legendary spinner ring and its supposed power of prophecy. Returning home, Tess bears the brunt of her father’s rage when he is informed of her disobedient excursion. An ensuing altercation with her father leads Tess to the discovery of a family secret that stuns her. Even so, she never imagines that she will soon find herself forcibly betrothed to the murderer and trapped on a ship bound for the pirate-infested waters of the West Indies. With increasing dread, she realizes a growing attraction that she has for a handsome sailor puts both their lives at risk. Moreover, she quickly discovers that her ruthless fiance covets her only for her ring and its power, and will stop at nothing to obtain it for himself. The stakes for survival become unbearably high when she is thrust into the hands of a marauding band of pirates, and she must make an agonizing and life-threatening choice for herself. A tale of pirates and treasure, love and betrayal, all bound together by a dash of ancient magic, Quintspinner has been described by readers as “a wonderfully entertaining, fast and furious ride; Lord of the Rings meets Pirates of the Caribbean”. Author of “Quintspinner”, a debut novel, which has been awarded 14 First Place and Honorable Mention Book Awards.Besides writing fiction, Dianne is an amateur playwright and has had her one act comedy “The Camping Guy” successfully produced at several venues as well as at the Swift Current Fringe Festival, where it was voted “Audience Favorite”. Other Stuff About Me: I am hostess to a pride of cats, caretaker of many wild things in my yard, adventure seeker and traveler, creative director of a community theater group, licensed physiotherapist, and retired EMT – I’m all of the above, but my best accomplishment is that of having successfully raised 6 kids in a house with one bathroom, and no one was harmed…everyone got out alive. 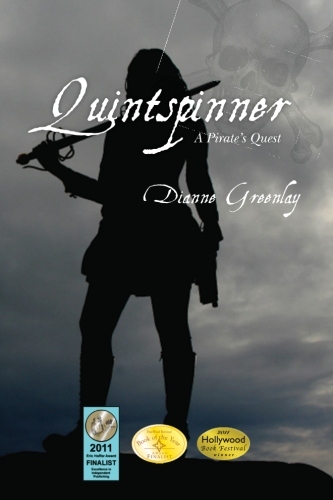 “Quintspinner” is a historical fantasy set in the 1700’s, in the pirate-infested waters of the West Indies for which I did an enormous amount of research – hauled sail on a tall ship, snorkeled Caribbean shipwrecks, survived a near fatal swamping of a dinghy by a spouting Orca (killer whales up close are huge! ), got dumped off a surfboard and caught in an ocean riptide – well you get the picture. Writing is tough, but research is not for sissies! Boy watching with her best friend would be enough excitement for fifteen year old Casey Donovan. She doesn’t even mind life at the bottom of the Cambridge High social ladder, if only she didn’t have this other much bigger problem. Unscheduled trips to the nineteenth century! When Casey gets talked into going to the Fall Dance, the unthinkable happens–she accidentally takes Nate Mackenzie, the cutest boy in the school, back in time. Protocol pressures her to tell their 1860 hosts that he is her brother and when Casey finds she has a handsome, wealthy (and unwanted) suitor, something changes in Nate. Are those romantic sparks or is it just ‘brotherly’ protectiveness? When they return to the present things go back to the way they were before: Casey at the bottom of the social totem pole and Nate perched on the very the top. Except this time her heart is broken. Plus, her best friend is mad, her parents are split up, and her little brother gets escorted home by the police. The only thing that could make life worse is if, by some strange twist of fate, she took Nate back to the past again. I write Young Adult and Middle Grade fiction. I’m a married mom of four, and live in the beautiful Okanagan Valley, famous for beaches and vineyards. I’m fond of Lindt’s sea salt dark chocolate and hiking in good weather. A future world after a deluge. A savage landscape of forest, black water, and scattered villages. River dwellers struggle to survive and despots roam the flood plain looking for followers to brainwash and fighters to kill. They are hunting a mysterious teenage boy. Alice Page is on a harrowing downriver journey with her scientist father and family. Her father is oblivious to the dangers that surround them. But she can see through the veil of darkness. One morning, Alice and her father rescue a boy, left for dead on a wooden barge. Now, as killers close in, she must find a way to keep herself and her family alive. 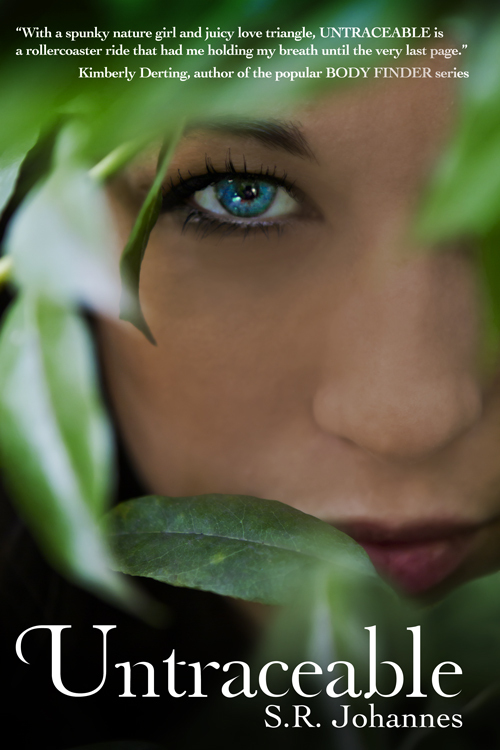 RIVER DAWN is a dystopian thriller for young adults and general readers. Stephen Graff is a public school teacher living in southern New Jersey. He has written about the folkways and local history of South Jersey’s coastal region. His feature article JOURNEY TO SPRINGTOWN was featured in Philadelphia’s CITY PAPER. He has authored a number of plays–both one acts and full lengths–that have been produced in Philadelphia and regionally. Mr. Graff is an avid environmentalist, musician, and beekeeper. He lives with his wife and daughter in Woodbury, NJ. A missing prince. A haunted castle. A dangerous man bent on ruling the kingdom – whatever the cost. When Rosamond and her friend Dan head out on her birthday to explore an abandoned and haunted castle, they expect to find only a ghost or two. Instead they discover the missing prince, and stumble into the middle of a violent, desperate bid for the throne. In order to save the injured Prince Jaren, and themselves, Rosamond must reach beyond her own violent past to find her courage, and Dan must find the way to his true self. 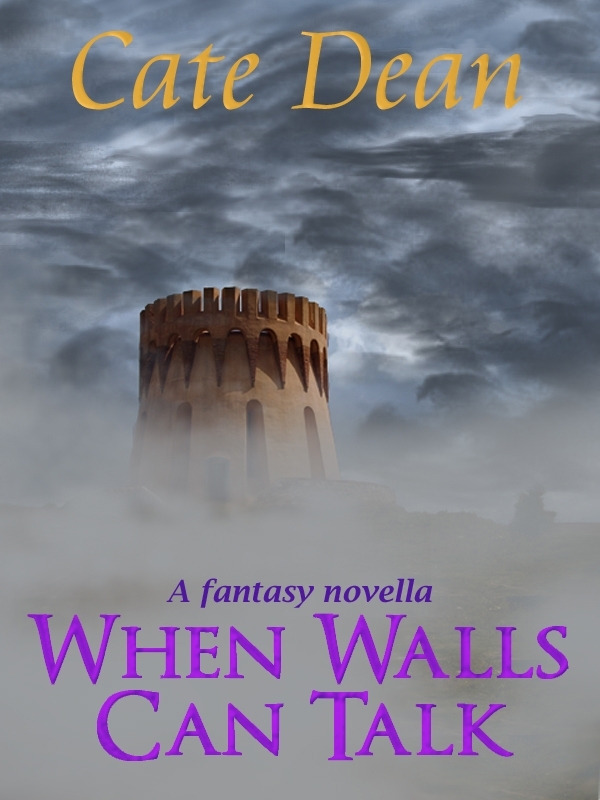 Their only help is a children’s story come to life: an ancient sorcerer whose soul has been trapped in the walls of the castle for centuries. Can they keep the prince alive long enough to bring him home safe? Can they defeat the man who would be king? Cate Dean has been writing for, well, ever. She grew up losing herself in the wilds of fantasy worlds, and has had some of her own adventures while tromping through the UK, and a few other parts of the world. A lover of all things supernatural, she infuses that love into her stories, giving them a unique edge. When she’s not writing, she loves cooking, scaring herself silly in the local cemeteries, and reading pretty much everything she can get her hands on. 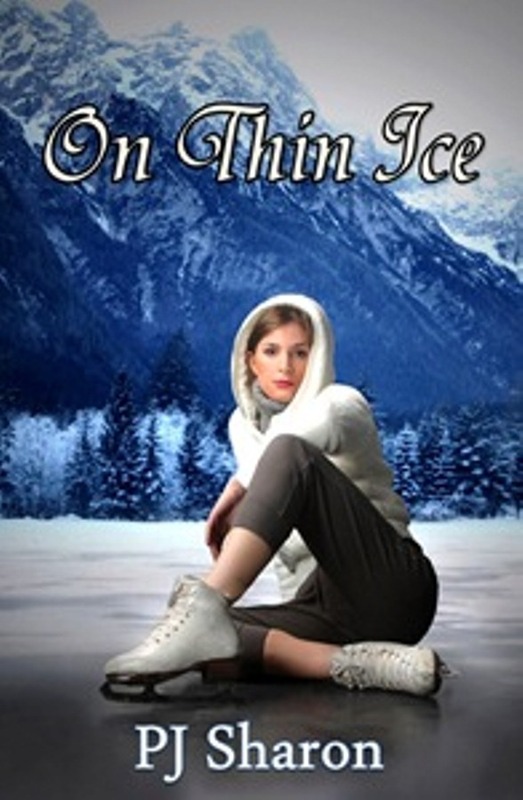 Seventeen year old figure skater Penny Trudeau has secrets. She’s not perfect, as hard as she tries to be. With a mother who is dying and a father who treats her like she’s invisible, Penny has every reason to lie. 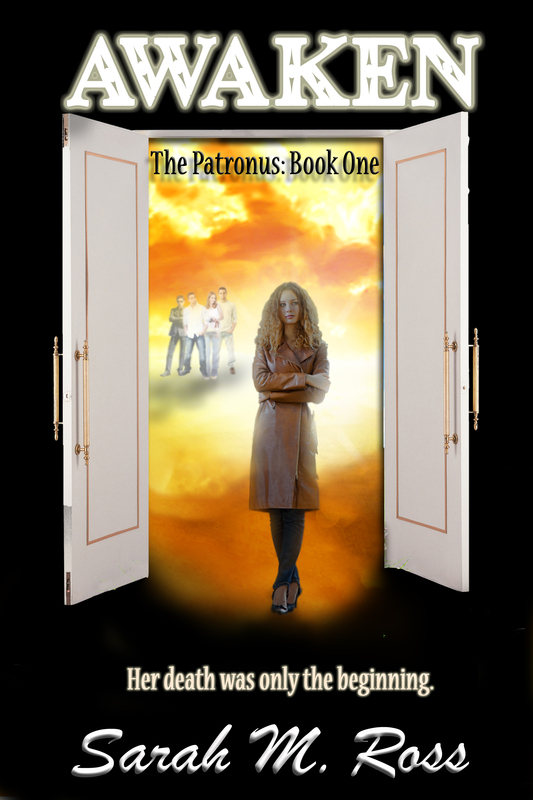 To escape the life that is spinning out of control, she falls into the arms of an older boy. But when she lies about her age and he finds out the truth, Penny loses the one good thing that has happened in a long time. Carter McCray is the hockey hunk she falls for, but Carter has his own family drama, and he’s not looking for trouble. Penny proves to be the exception, until the truth comes out and he can’t get past the betrayal—or her father’s threats. Can Penny find her way back into Carter’s heart, or will she have to face the harsh realities of life on her own? Penny’s choices lead her down a dangerous road and the secrets she’s keeping will change her world forever. 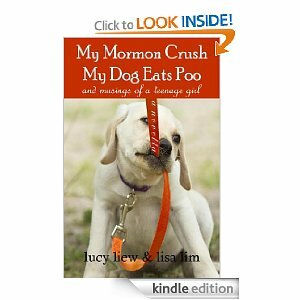 NOTE: My Mormon Crush, My Dog Eats Poo is a Young Adult/ Teen Lit novella of 33,000 words (approximately 148 pages in paperback). 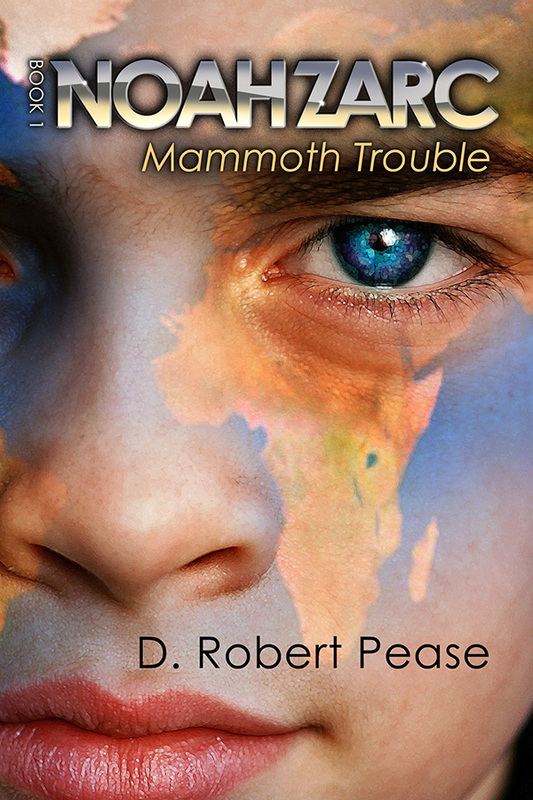 This Young Adult title may also appeal to adults with a warped sense of humor. WARNING: Irreverent humor, politically incorrect humor, tons of pop culture references and as the title would suggest . . . there’s loads of toilet humor. Mild profanities and mild sexual innuendos. Recommended for ages sixteen and up. Lucy Liew is a senior in high school who adores her Alaskan Malamute. She is also a Twi-hard who suffers from the occasional bouts of Bieber fever. When Lucy isn’t Riverdancing, she either has her nose stuck in a parajunkie book or she’s out walking her dog through the streets of MO MO Land. Just Kindle Gift Copied you AWAKEN, Julene!